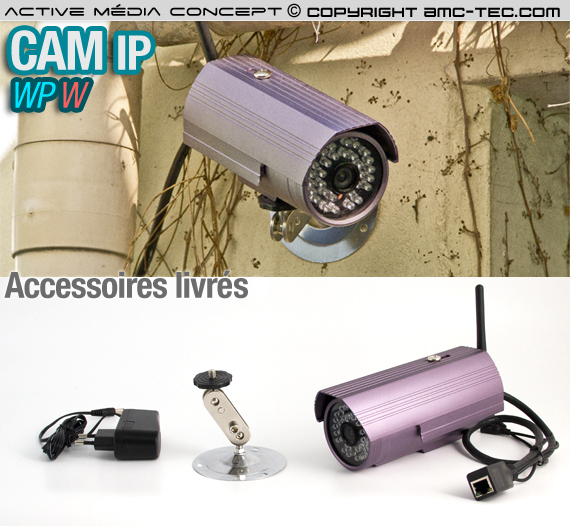 The cam IP MJPEG SERIES utilises 30 infrared LEDs to provide high levels of "invisible" light in dark environments. 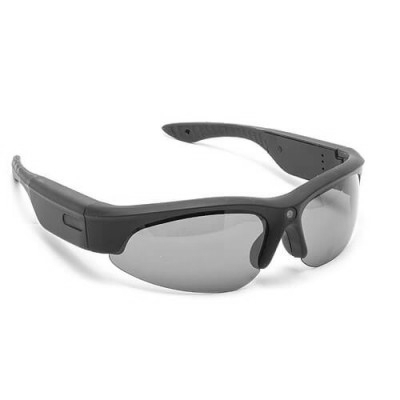 The intelligent photosensitive components can automatically turn on the LEDs in low light conditions or the user can select "moonlight view" which superimposes frames together to increase brightness (frame integration). 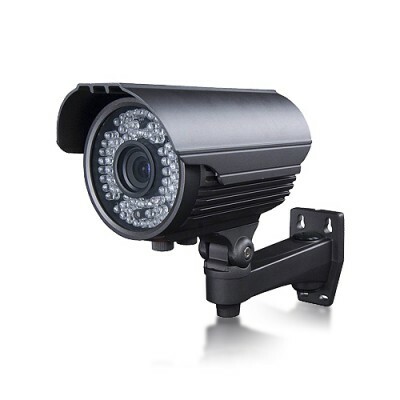 Due to the unique way the Tenvis has been designed, you no longer have to be "tech-savvy" to install and use IP Video Cameras. 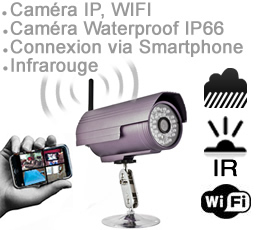 The user-friendly installation procedure and intuitive web-based interface allows you to easily connect to your camera whenever and from wherever you wish. 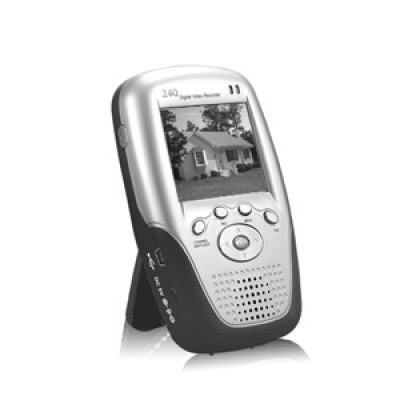 The produces video at a maximum frame rate of 30fps displayed at up to 640x480 resolution, therefore allowing clear and smooth images to be viewed. The frame rate automatically adjusts to the available bandwidth. 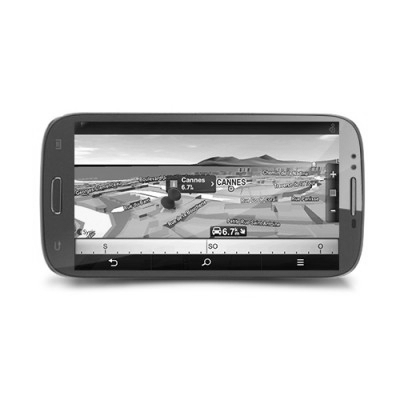 The comes with useful alarm tools that will keep you notified if any motion is detected. 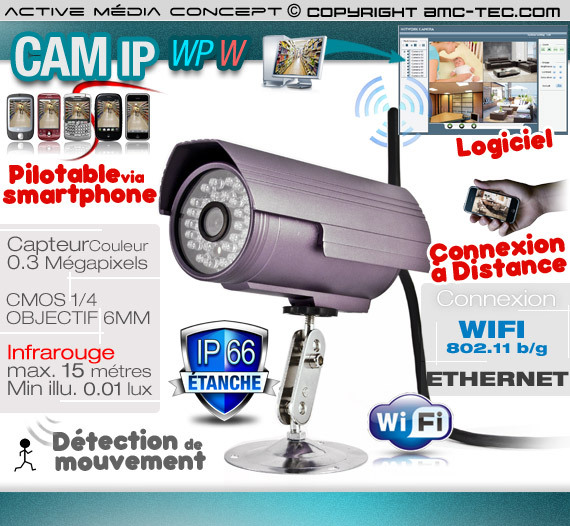 It has built-in functions that can generate alarm triggers via email and by uploading images straight to a website. Unlike conventional activity detection, uses vector information to detect motion, therefore achieving better reliability against false alarms. You can view live video with sound from virtually anywhere in the world as long as you have a computer, a web browser and an internet connection. With the simple push of a button, you can take snapshots and record video directly onto your computer's hard drive. 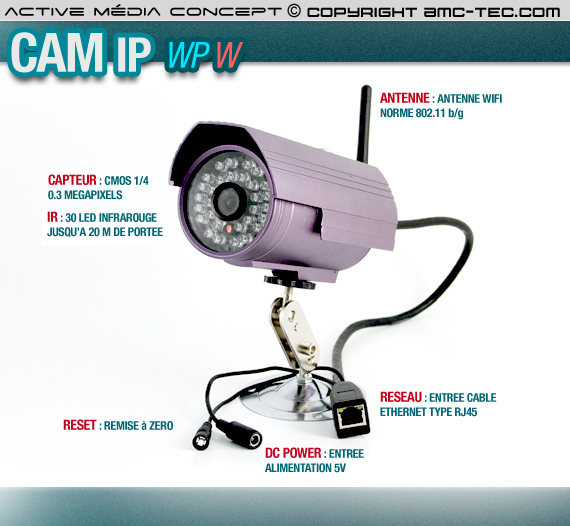 The Cam IP MJPEG SERIES Range is fully compatible with the Apple Macintosh and its associated devices. Mac users can now view live video with audio (using QuickTime), control the motion detection settings within a browser (using Adobe Flash), take snapshots from the live feed, and also record footage locally using QuickTime Pro. 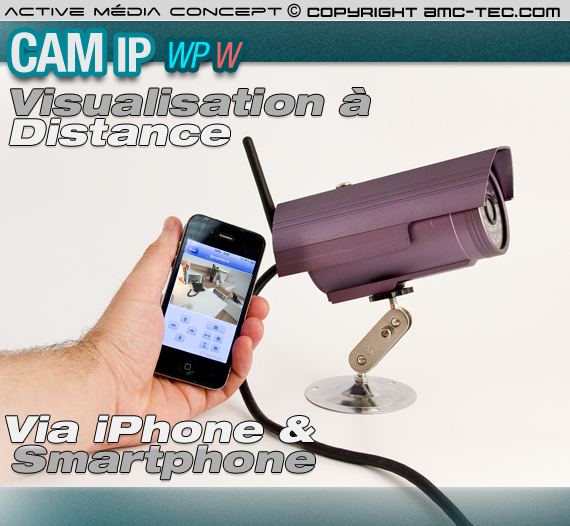 With support for MJPEG and 3GPP the camera provides a live view for multiple platforms, including Apple Macs, and mobile devices including the iPhone and Blackberry. The Tenvis's live stream can be viewed using any mobile phone that can play VLC-compatible streams, such as Quicktime and RealPlayer. 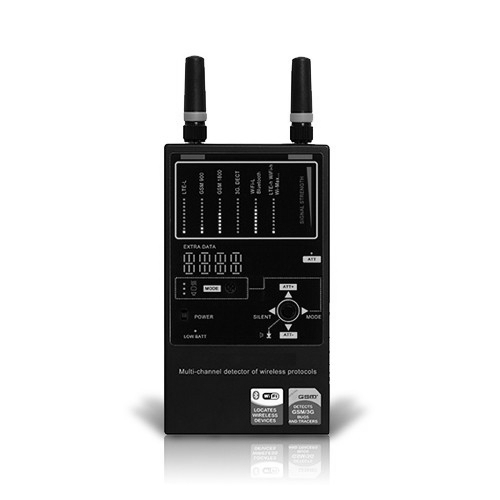 The supports up to 16 simultaneous remote users. This allows easy and efficient video conferencing with minimum setup. Password protection also ensures no one able to access the cameras without authorisation. 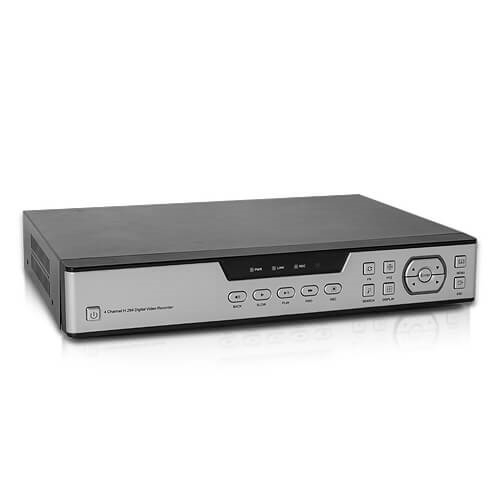 Can connect directly to a network or the Internet, either over Wireless (802.11b/g) networking, or over 10/100 with the supplied network cable. The utilises encryption methods such as WEP, and even the more powerful WPA and WPA2, so you can be sure your camera will only be accessed by authorised users. The MJPEG SERIES can be wall-mounted, ceiling-mounted or placed on a flat surface using the supplied camera stand.